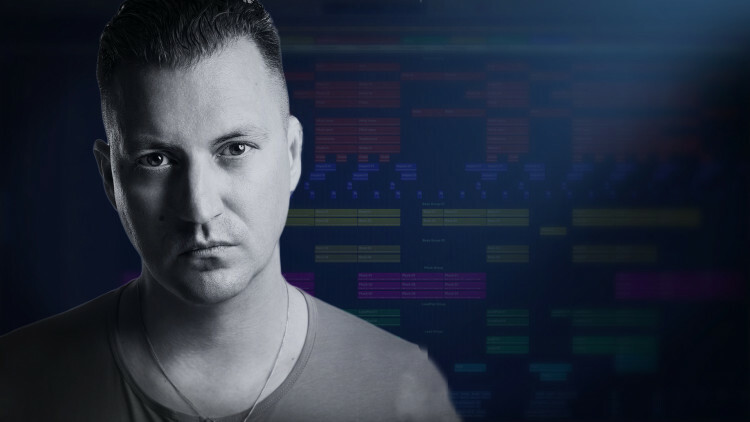 As a world-renowned DJ in the House Music Scene, Fred Everything has gained notoriety for his diverse DJ sets where he navigates a variety of genres from House to Techno, and Drum and Bass to Ambient. Once you have seen Fred mix in a creative flow, download the stems and apply Fred’s techniques on your system at home. 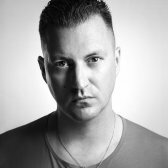 French Canadian DJ/Producer Fred Everything is a key player in the world of House Music with two decades in the music business and a discography of more than 200 releases to his credit. Born in Hull and raised in Quebec City, Fred caught the bug early for electronic music in high school, working summer jobs washing dishes to buy his first synths. He then formed a few bands while spending his weekends as the youngest kid in local nightclubs. In the early 90s, he started playing live in raves and clubs across Canada. He was then known simply as “Everything,” because of the eclectic nature of his sets, which would include Techno, House, Ambient and even Drum & Bass. A highlight of that period was opening for Sasha at Metropolis in Montreal. Tired of carrying his 909 and 101 around, he started to DJ more actively and changed his name to ‘Fred Everything’. A move to the big city of Montreal was the next obvious thing, where he landed a job at the city’s legendary Inbeat Record Store. It wasn’t too long after, that Fred found himself releasing on some of his favorite labels and touring internationally. Kathy Diamond is a funk/disco house singer-songwriter from London, United Kingdom. She was born in Sheffield in the north of England. Her love for soul and disco started at an early age, gaining inspiration from Donna Summer. Really enjoyed this mix tutorial, I like how the tracks were already produced well and Fred showed super subtle enhancements. Great job pureMix! In general this video is good and interesting, but to my personal opinion it's not a very good idea to put so long parts with "mixing" on a fly, even though you explain them later. We have seen this "on a fly mixing" idea at the beginning of the video, I think that it was enough. It's much more useful when teachers explain every step and their feelings at the right moment, during the process. Thank you for your huge work anyway.